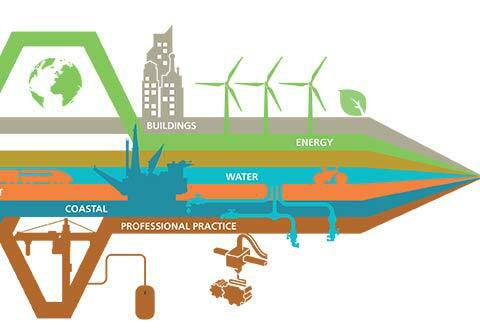 To transform the civil engineering industry, we need to change its culture and outlook. We have consistently failed to attract enough creative young people, while the UK total of female engineers is the lowest in Europe. The time for change is now. To lead this change, we’re giving a voice to our members, from experienced industry leaders to the next generation of engineers. When going on maternity leave, a woman needs to feel that she will be able to go back to work. There needs to be flexibility, be it working shorter hours to make the job possible. There is a conventional journey from graduate through to board. Women are often expected to raise the kids and work or take a career break, which can make this journey problematic. Someone is either good enough to be on the board, or they’re not. Getting on the board should be about the individual and we should fixate less on whether a woman takes a career break and more on their ability. Fundamentally there isn’t a problem with following a career in engineering as well as getting married, having children and taking time out. This industry is one of the more enlightened about how to bring women back. Being a mother is very different to working as a full time engineer, especially when you have been dedicated to your professional life. But there are many female engineers who make it work and show that it can be done. When you leave the workplace you are surrounded by a diverse range of people, but the workplace does not reflect this. So considering society is so diverse we should be reflecting this in our projects. Recruitment is important; a smart and enthusiastic individual may not have all the experience or tick all the boxes. But given the opportunity they will thrive and shine in the role. With only 7% of our workforce approximately being female we are not representative of our current demographic, we are not representative of a population and therefore not delivering the solutions that the population needs. As a result of not being able to work late, there is a constant pressure to use time more effectively. In the context of women being more efficient after returning to work, it seems employers get a lot for their money. Raising children and having a career in engineering is difficult. It requires the support of your family, the support of your partner and a very supportive employer, but it is all possible. Women should be encouraged into the workplace and men equally should be encouraged to stay at home. True equality hasn’t happened yet, women are expected to do all the jobs they did before and work. As an industry we need to reflect the society that we serve. It’s about solving society's issues and everyone should be part of that conversation. With the UK sitting 27th in the world ranking for infrastructure and the Royal Academy reporting that we need 1.8 million more engineers in the next 10 years, it needs to be recognised that we won’t achieve this by just recruiting men. There is now an opportunity to explain our industry so much better. We need to think about how the story is told and who we are telling it to. Hear more voices from across the industry on why diversity is an important issue to them, and learn more about their career experiences. When you have a family you realise that it is possible to do an awful lot of things at once. This does not just relate to women, male returners also reap the benefits of these new found skills. Unless men have daughters or wives working in the industry they have no idea what women go through in their careers, they just don’t see it. The inspiring thing about engineering is that you really do actually get to change the world. It’s a practical career and you can see the outcomes of what you do in everyday life. The debate on gender has become more sophisticated. Things are moving forward, but if we don’t fix this and other related issues on a societal level then we won’t be here. There are a lot more women in engineering than 10 years ago, but gender inequality still exists because the construction industry is very male dominated. It is important to have ambition and a lot of girls in this country are very ambitious. It is clear that the more people who prove that you can have a career, a family and still get where you want to be, the more people will follow. Generally women are less confident in their abilities than men. As an industry we need to recognise this and that women returning to work are valuable contributors, making the environment they come back to as attractive as possible. If you are interested in maths, physic and creativity engineering could be a career for you. The fact that historically it has been a male dominated field should not stop you. When dealing with a small child and the potential for illness and childcare issues, it can be hard to find a suitable and caring employer. As part of our work to lead a transformation in the civil engineering industry, ICE has worked with a wide range of industry leaders to capture their stories and experiences. These were captured in our film, 'Engineering Change'. ICE Talks forms part of our campaign to lead the transformation of the civil engineering industry. We face many challenges, from expanding and diversifying the workforce, through to improving the skills and knowledge of staff at all levels to make best use of new and emerging technologies. We believe that ICE members will be at the heart of this transformation. Rachel is a chartered engineer and transportation planning specialist with significant profile-raising and marketing expertise. 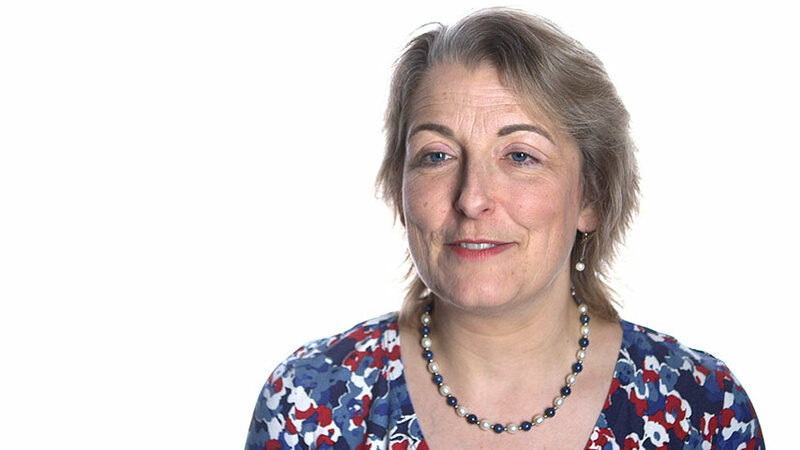 She has led both technical and corporate teams at a national level since becoming a director in 2007, and she has been with WSP|Parsons Brinckerhoff for nearly 18 years. Having started her career with a non-engineering degree, she is now among ICE’s youngest fellows and was elected to ICE Council in 2015. Rachel is also a founding board member of the Women's Transportation Seminar in London and Highways England’s Supplier Diversity Forum. She has three children, aged 8, 5 and 3, and does her best to stay a half-step ahead of them, most of the time. Her career spans over 20 years in the construction and built environment sector and encompasses a variety of roles from shop floor electrician to architect and project manager. As a passionate advocate for the industry, the common thread throughout her career has been a desire to improve the built environment directly as a designer, and to improve the construction industry by making a tangible difference via a range of projects designed to address the challenges of skills development and improved diversity. 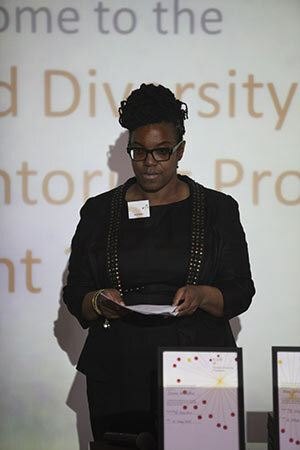 Danna is a mentoring champion and founded the innovative Fluid Diversity Mentoring Programme designed to provide support for diverse built environment practitioners seeking to progress their careers. 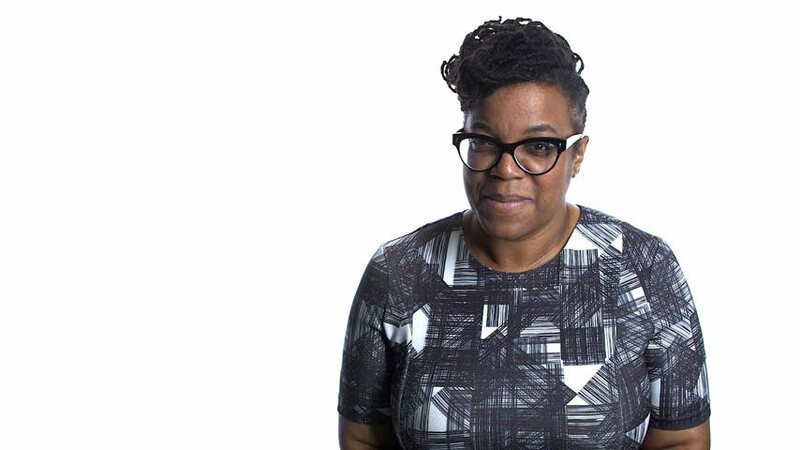 Danna serves as Chair of the Royal Institute of British Architect’s, equality, diversity and inclusion advisory group Architect’s for Change (AfC). She is honoured to be a Trustee for the education charity the Stephen Lawrence Charitable Trust which exists to support disadvantaged young people in achieving their aspirations and a Precious Awards finalist for 2015. After schooling in England and France, Nick joined the British Army’s Royal Engineers. He commanded Royal Engineer units at all ranks up to brigadier, and has wide experience of delivering engineering programmes; notably nearly 10 years leading international post-conflict reconstruction and development in southern Iraq and the Balkans. After an early career in Germany, Northern Ireland and the Balkans, he spent time in the MOD’s Directorate of Military Operations; as personal staff officer to both the Assistant Chief of the Defence Staff (Operations) in UK and to the commander of NATO forces in Kosovo. He commanded a regiment in Kosovo, Bosnia, and for 2003-4 in Southern Iraq. With 1st (UK) Armoured Division he deployed to Iraq again, as a chief of staff and then as chief engineer. As a brigadier he commanded the Royal School of Military Engineering, leading the £3.2bn RSME public private partnership. 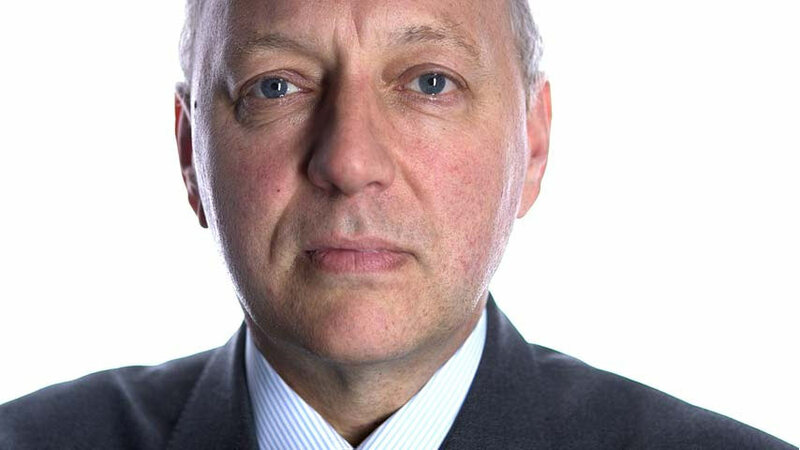 On the boards of Engineering UK, the Construction Industry Council, he is a non-executive director for Women in Science and Engineering (WISE), vice chair of Thomas Telford Ltd and an alumni of the Royal College of Defence Studies. Married to Chris, he is widely travelled, has a passion (but little talent) for golf, reads voraciously, shoots very badly a couple of times a year, and spends much of his limited spare time acting as deputy assistant under-groom to his wife’s horses, or walking his increasingly spoilt, disobedient, but endearing, spaniel. 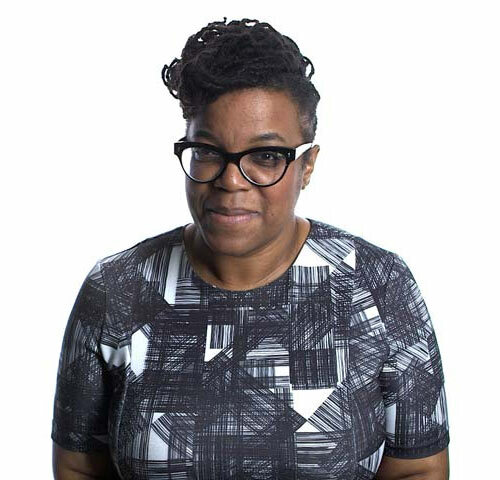 Dervilla Mitchell is a Director of Arup, an independent firm of designers, planners, consultants and technical specialists who offer a wide range of professional services. She is a member of their Global Board with a responsibility for ethics. She also sits on the UK, Middle East and Africa Regional Board and leads the aviation business. 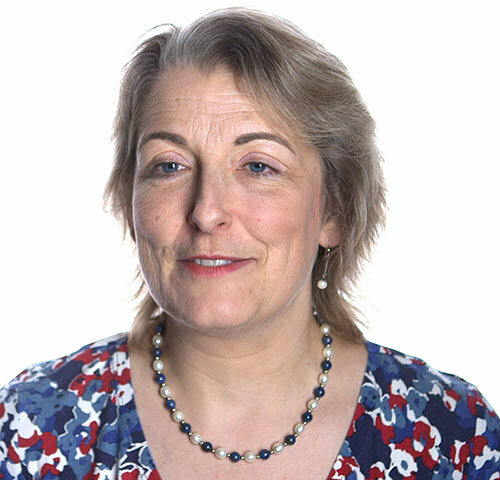 She is a Fellow of Engineers Ireland, the Institution of Civil Engineers and the Royal Academy of Engineering where she has served as Vice President and Chair of the Awards committee and now sits on a number of committees including the Diversity Leadership Group. She is a member of the Council for Science and Technology advising the Prime Minister on science and technology policy issues. In 2014 she was awarded a CBE for services to engineering. 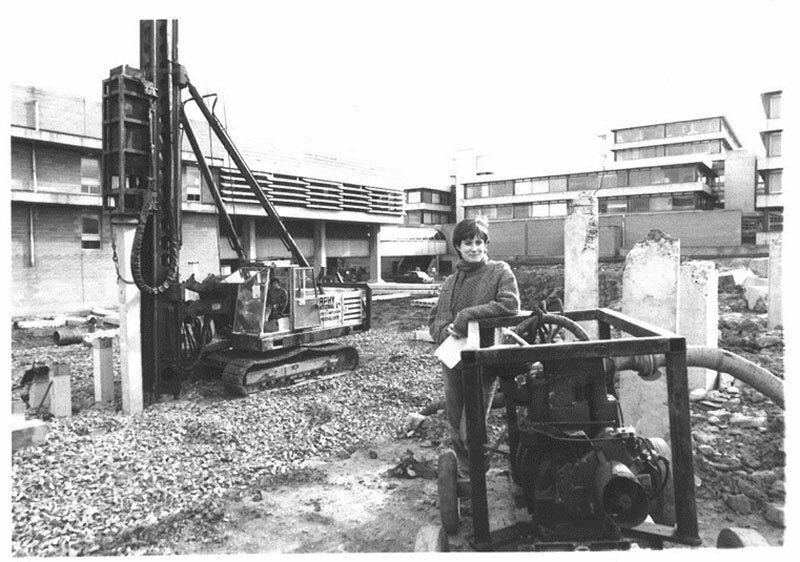 She graduated as a Civil Engineer from University College Dublin and spent her early working life in Dublin and Boston. For the majority of her career she has been based in London although not many of her projects have been within the greater London area. During her career she has been involved in a wide range of project types but is perhaps best known for leading the Arup team at Terminal 5 Heathrow and being the Head of Design Management for this £4bn project. 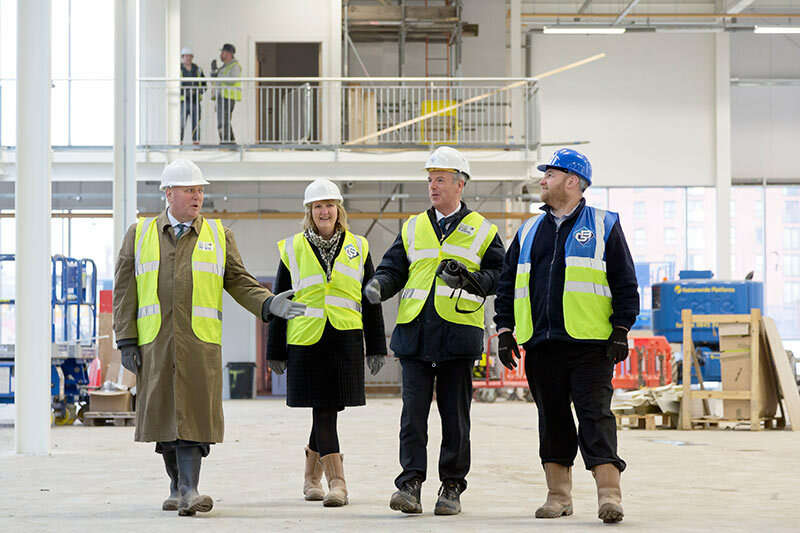 Subsequently she worked on Terminal 2 at Dublin Airport and was then involved in the London 2012 Athletes Village before returning to work on aviation projects in London and Abu Dhabi. Dervilla is an occasional guest lecturer at Imperial College London, University of Cambridge and Letterkenny Institute of Technology. She is a governor at St Paul’s Girls’ School in London. She has participated in Women’s Day, Speakers for Schools, Big Bang and Arkwright Awards events as she is keen to encourage more young people, in particular girls, to consider engineering as a career. Her interests outside work mostly revolve around her family although she does enjoy baking, biking and watching birds when she has any free time. She has 3 children, however, none have chosen to follow her into engineering. Melanie studied for her GCSEs and A-levels at Newport Girls High School in Shropshire. Here she became interested in engineering through her father’s work in the industry. She successfully gained a place at The University of Leeds graduating in 2011 with a Masters Degree in Civil and Environmental Engineering. 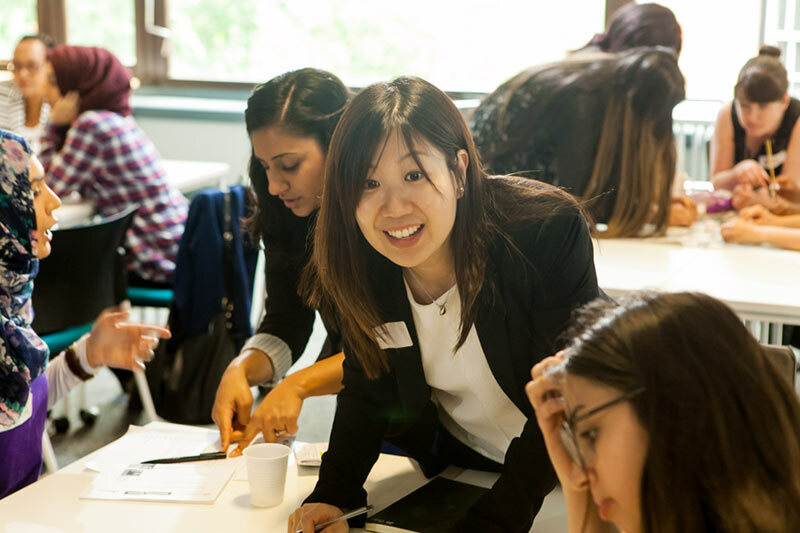 Upon graduating Melanie was accepted onto the Transport for London graduate scheme where she spent three years on placements around the business. 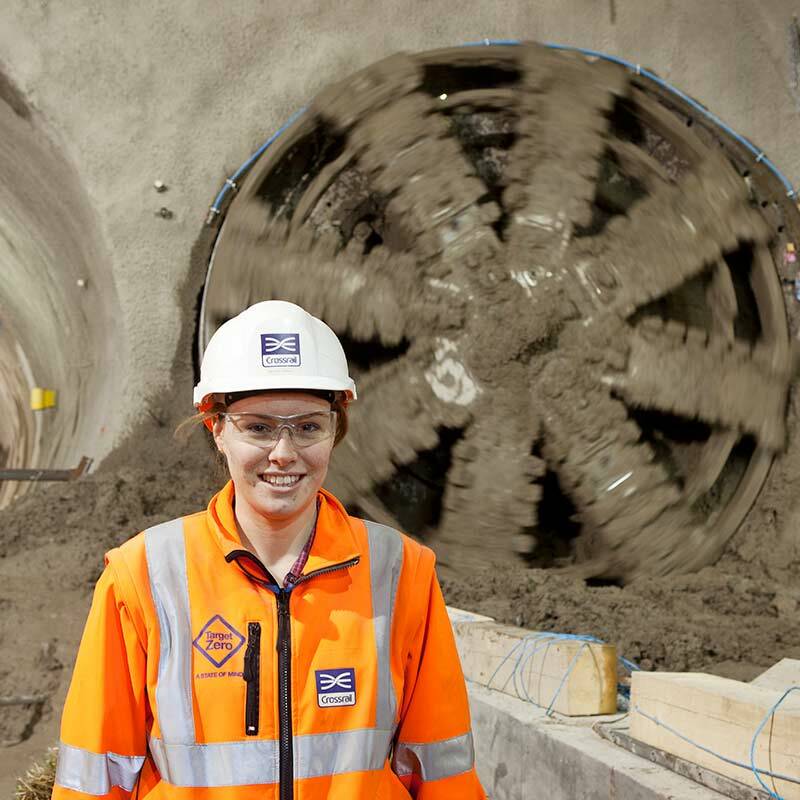 On completion she gained a permanent role on the Northern Line Extension project as Project Manager for Tunnels. In Spring 2015 she successfully sat her Chartered Professional Review with ICE. In 2015 Melanie also won the We Are The City Rising Star Award for Women in Technology. She is an avid promoter of the industry and especially enjoys encouraging younger girls to consider a career as a civil engineer. 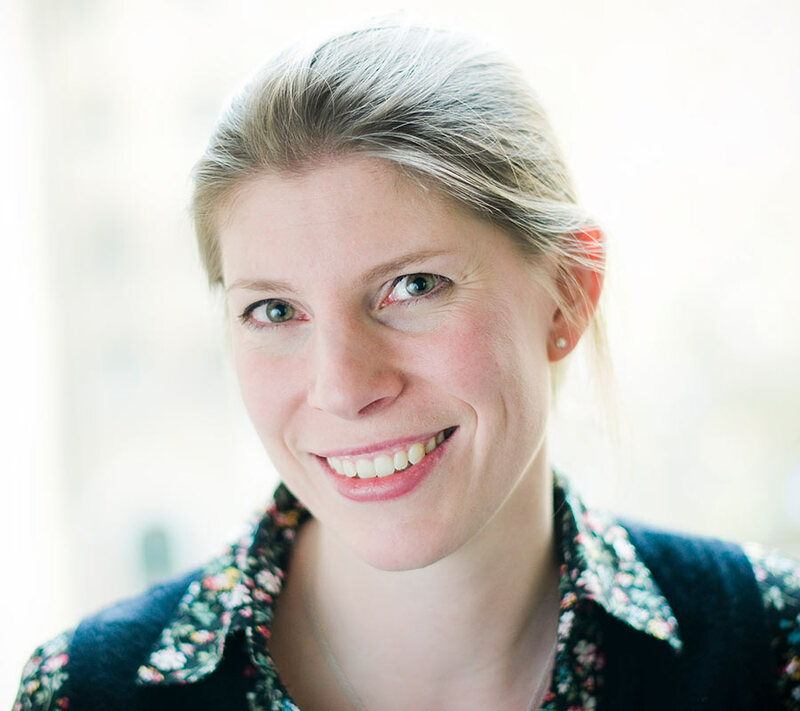 Michèle started her career at the Greater London Council (GLC) after completing her PhD in transport and land use planning and became a chartered civil engineer through the GLC’s transport planning graduate scheme. She spent fifteen years in the private sector with Halcrow Fox becoming the board director for urban transport. 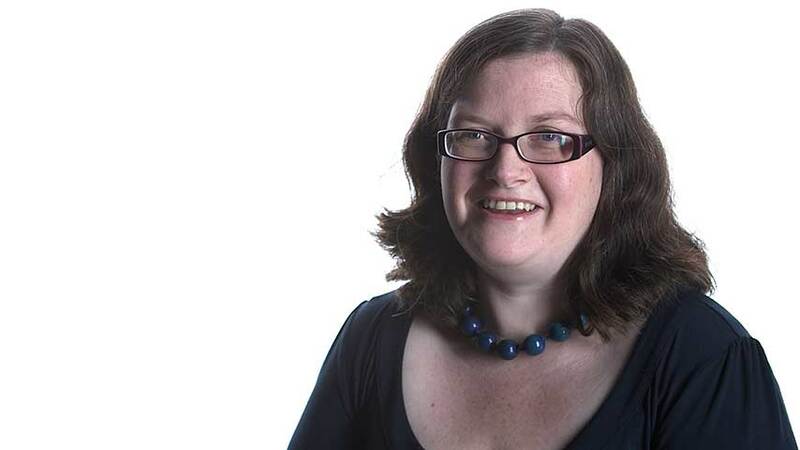 She joined Transport for London (TfL) in 2000 as director of Congestion Charging on a job share basis with Malcolm Murray-Clark and Managing Director of Planning in 2007. Michèle has led TfL's strategic thinking on the future transport needs of London, testing and challenging solutions; providing clear direction on appropriate transport solutions for the future; responsible for the Mayor’s Transport Strategy and transport requirements for the Mayor’s 2050 Infrastructure Plan; coordinating the implementation of local plans and borough partnerships; and developing major scheme interchanges. 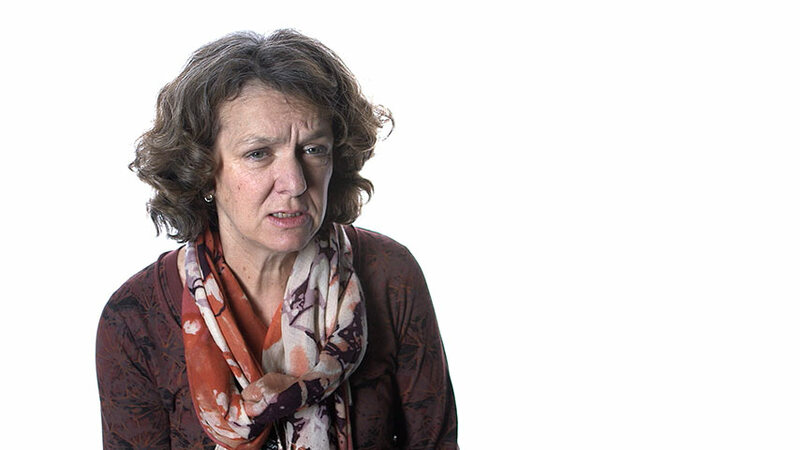 Michèle is now responsible for developing Crossrail 2 and gaining funding and powers for it. 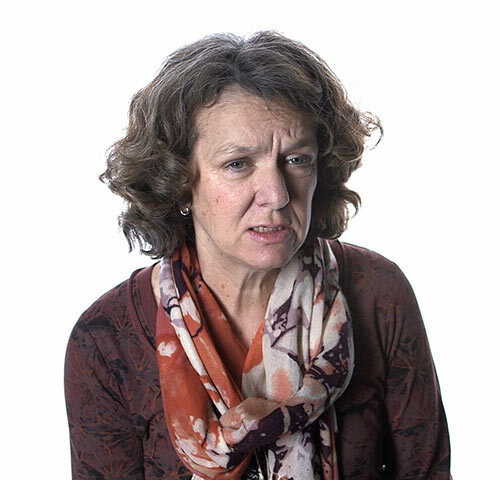 Michèle is a visiting professor for UCL and is chair of an international committee PRESCOM for the UITP which promotes public transport research and best practice globally. Dr Jennifer Schooling was appointed the director of the Centre for Smart Infrastructure and Construction in April 2013. 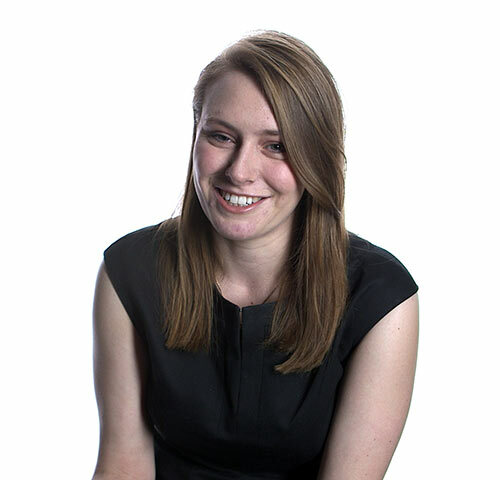 Prior to joining the centre Jennifer worked for Arup, the global engineering consultancy, where she led the firm’s research business, delivering research strategy development for clients alongside working on sustainability projects. Through this work she developed a strong understanding of the demands placed on our infrastructure and the challenges of extending the design life of existing assets – of which more is being demanded all the time. 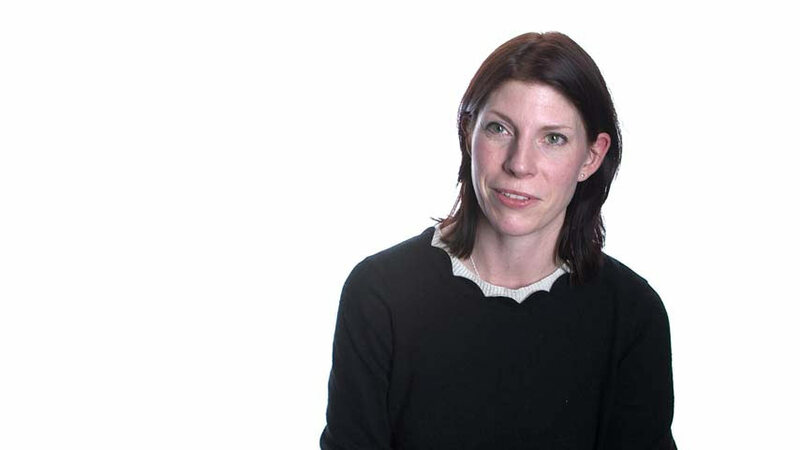 Before joining Arup, Jennifer spent seven years working for Edwards Vacuum (then BOC Edwards) as a manager for new projects, leading a cross-disciplinary team to design and bring into production high speed turbo-molecular pumps for the semiconductor and scientific industries across the world. 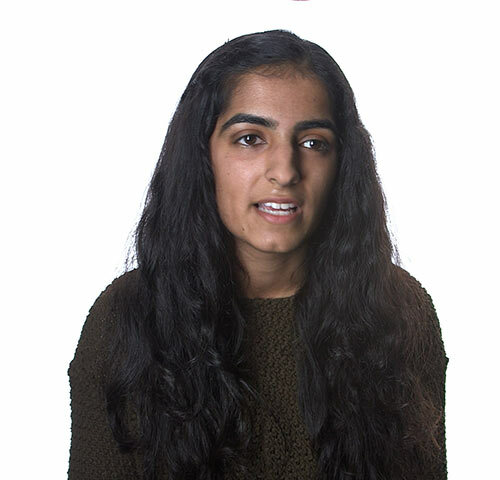 Rohinee is currently in her first year of a civil engineering degree at Imperial College London. 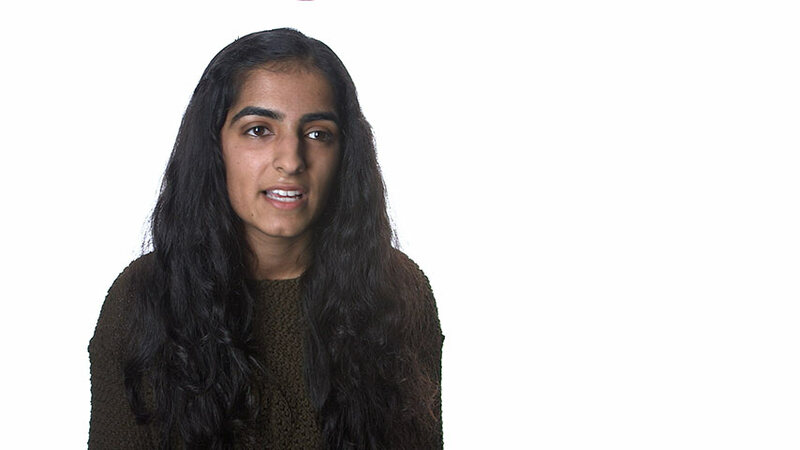 While previously studying at the Henrietta Barnett School, where she achieved 4 A* grades at A-level, she particularly enjoyed maths, physics and creative subjects. A combination of this and finding out about how challenging and rewarding engineering can be as a career, led her to choose civil engineering. She was recently awarded a QUEST Undergraduate Scholarship by ICE, to provide experience and support throughout her degree. Vilma is the business development executive and education coordinator for the London and South East England regional support team at ICE. Over the past four years she has helped coordinate and increase the profile of the ICE London Civil Engineering Awards, Open House London and drive forward ICE’s ‘education and inspiration’ programme, managing to fulfil this role while caring for her three young children. Nathan Baker is the director of engineering knowledge at ICE. 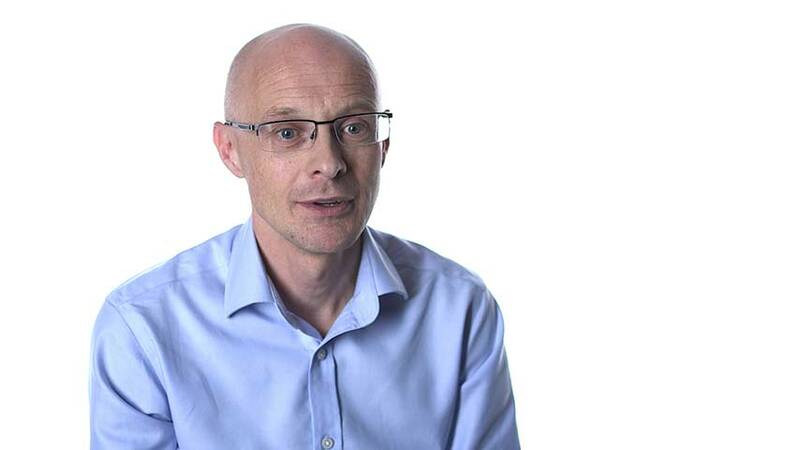 After serving in the British Army and working in a variety of sectors he has a strongly held belief that successful delivery is the result of good communication, effective teamwork and diversity of thinking. The ability to innovate and take risk within a team is enhanced by having different people with different perspectives collaborating. Jackie is a Chartered Civil Engineer, with 25 years’ experience in the construction industry, in a wide variety of roles across an eclectic mix of projects, ranging from environmental, water supply and wastewater schemes, to highways, railways and the Olympics. 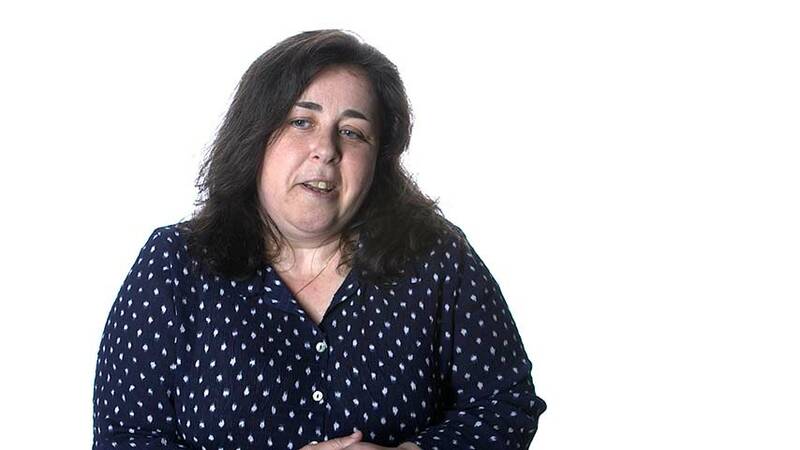 She was programme manager responsible for delivery of both the utilities, and landscaping and public realm programmes, as well as integration manager, for the London 2012 Olympic Games delivery programme and, subsequently spent time in Rio, as integration manager, sharing lessons learned and setting up programme management systems for the Rio 2016 Olympic and Paralympic Games. 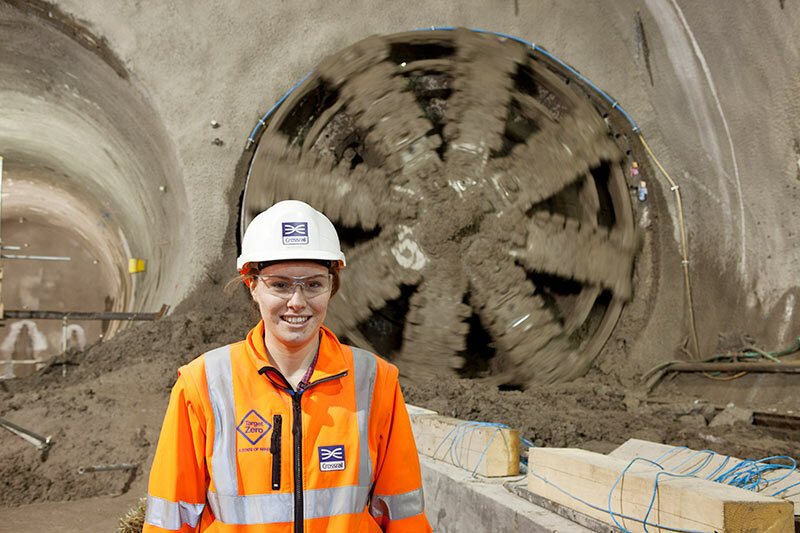 She is currently a delivery manager on the Thames Tideway Tunnel, with responsibility for managing a £600m contract on this ‘supersewer’ project, where she gets to bring her passion for programme management and major infrastructure to the world of wastewater, which is where her initial interest was awakened and her career started. 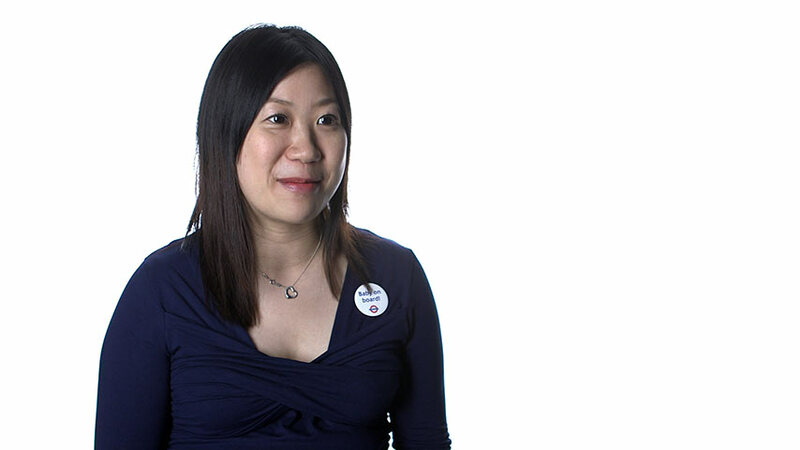 Growing up in Hong Kong, a densely populated city well known for its engineering infrastructure, Jo graduated from Imperial College London where she was offered a QUEST scholarship by ICE. Jo is a chartered civil engineer with 10 years of experience working in the transportation engineering industry, as a client and a consultant, in the public and private sectors in the UK. 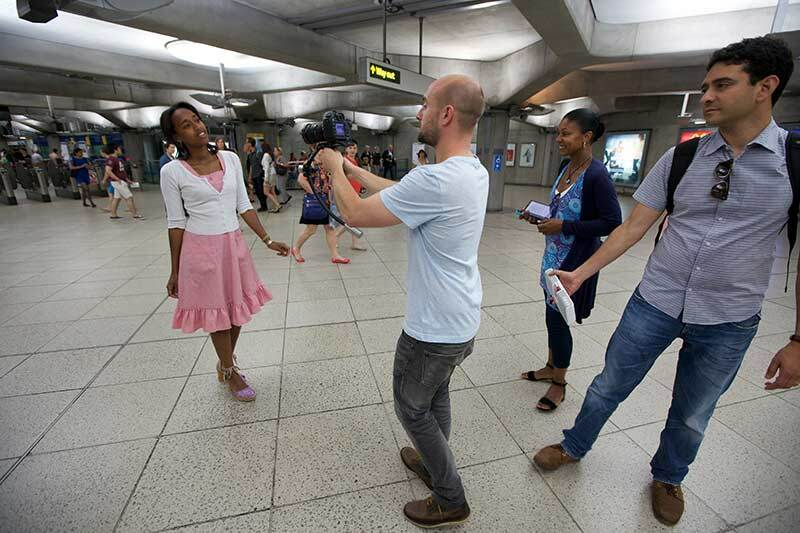 She was heavily involved in the engineering design, informal engagement, public consultation and operation of the Olympic and Paralympic route network for London 2012. Jo completed a 12-month Olympics secondment working as part of Transport for London surface transport Games technical team; and previously a secondment at the Highways Agency (now Highways England) as the network planning manager. Currently she is working on phase one of the UK’s new high speed rail network project (known as HS2) to connect London to Birmingham. Jo served on the ICE London regional executive board and regional committee as the honorary secretary for five years; also volunteering as an ICE supervising civil engineer (SCE). She recently launched and championed the ICE training scheme at HS2, helping others to achieve professional qualifications. 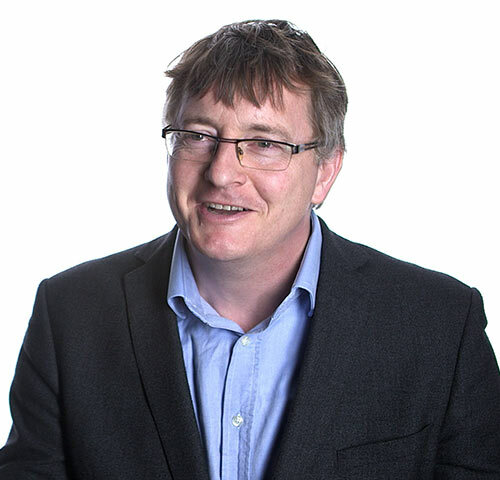 Ed McCann is a director of Expedition, the structural engineers for the London 2012 velodrome and winners of the prestigious 2012 Building Magazine engineering cConsultancy of the year award. 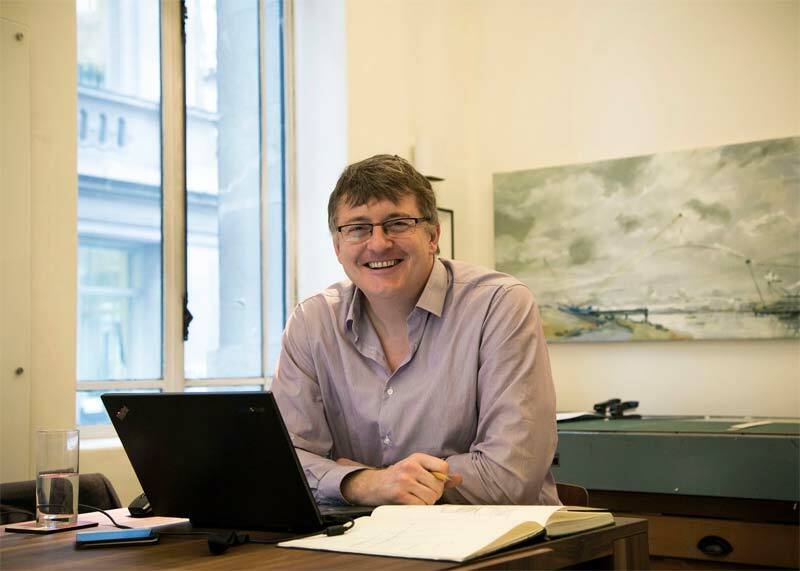 He is a graduate of Imperial College and has some 22 years’ experience working on top projects around the world including Heathrow’s terminal five and the London 2012 Olympics. 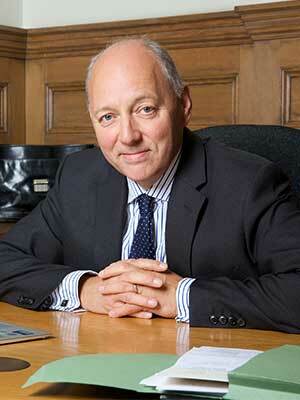 He is a Royal Academy of Engineering visiting professor of innovation and a fellow and trustee of ICE. Anne-Marie graduated from the University of Bristol with a Masters in Civil Engineering in 2001. After a summer volunteering on a community project in Bolivia she joined Black & Veatch in late 2001. In her 14 years at Black & Veatch, Anne-Marie has worked on a wide range of projects for water industry clients. 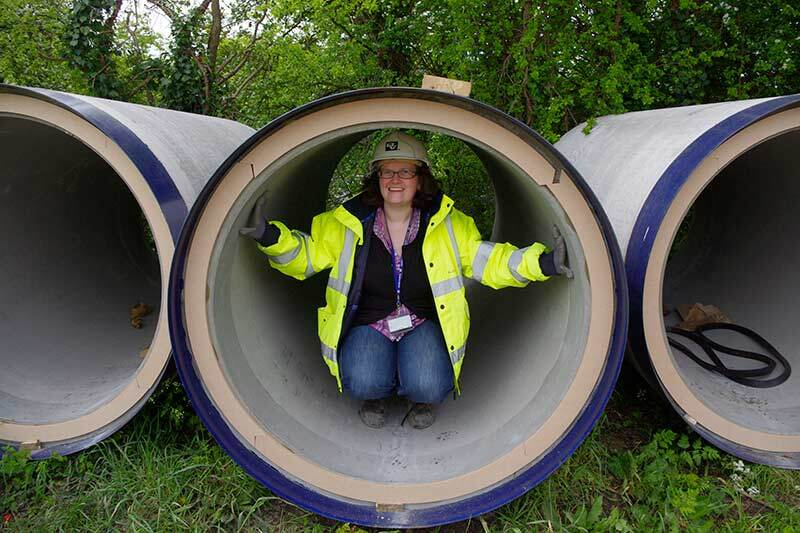 Her main specialism is the lead design of large infrastructure pipelines, including the 10km long large diameter pipeline component of the CEEQUAL award winning Bristol Resilience Scheme. Anne-Marie married Stephen Tuck, a Wiltshire Beef farmer in 2013 and their daughter was born in 2014. Following her maternity leave, Anne-Marie has returned to work part time working 2 days in the office and 1.5days from home. In addition to juggling the challenges of work, commuting, motherhood and farm life, Anne-Marie also volunteers as a breastfeeding peer supporter. Any spare time is spent baking, cycling, swimming or crocheting! Alexis is an Incorporated Engineer and past student of Plymouth University. Her career has been within the highways sector initially working for WSP Development as an infrastructure engineer on schemes such as the Bath Southgate redevelopment. By chance and not design, a move to Highways England (then Agency) moved Alexis to the client side. Since then, Alexis has worked in Network Delivery and Development on a broad range of high profile projects and programmes and is currently the team leader for the Growth and Improvement Team in the south west. Alexis has particular interests in project and programme management, lean improvement, equality and diversity and the sustainable development and growth of the south west region. 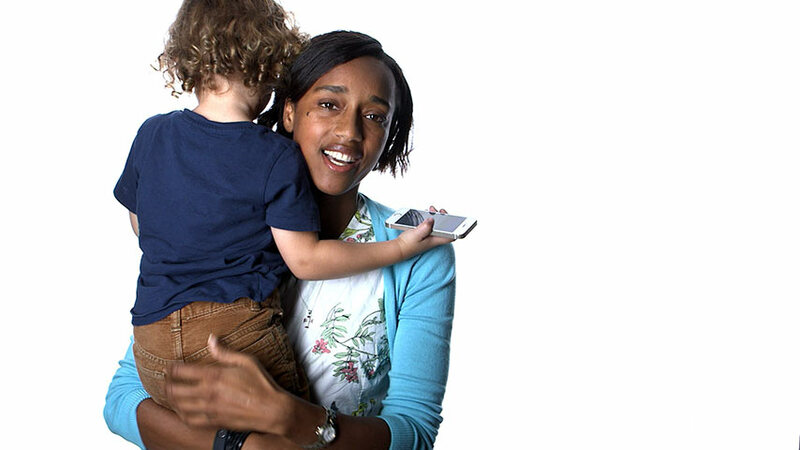 She is married to a Chartered Engineer, Dan, and mum to a soon to be 2 year old boy and aspiring engineer, Xavier. Living in a house full of engineers and all their traits can be interesting at times, particularly when the evening conversations revolve around concrete or being very particular about building a bridge with toy blocks. 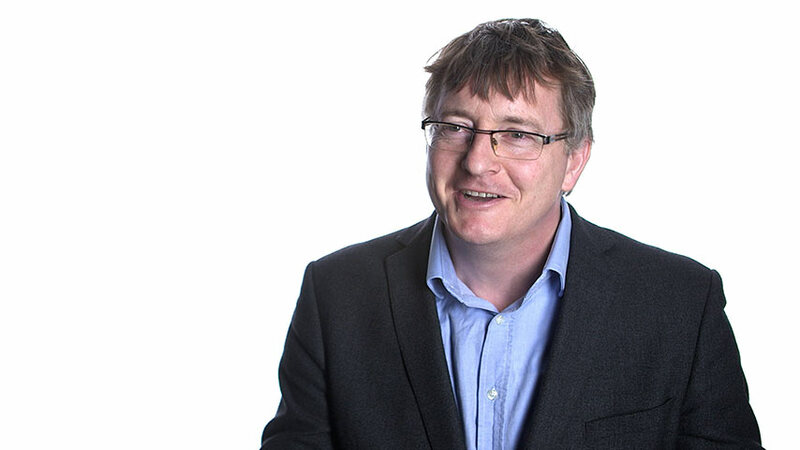 Donald is a chartered civil engineer and a Client Director in CH2M's European highways and bridges team, with responsibility for project and business delivery in Scotland. A graduate of Dundee University, he has over 30 years’ international experience in the design, construction, operation and maintenance of transport infrastructure and is currently providing strategic leadership for major trunk road projects and advisory frameworks. He has a strong record of innovation and has particular interests in sustainability, diversity and corporate social responsibility. Ann Metherall is a fellow of ICE having worked as a civil engineer in the rail sector for over 11 years. She is also a disputes lawyer and recognised for her work in Transport and Health and Safety. 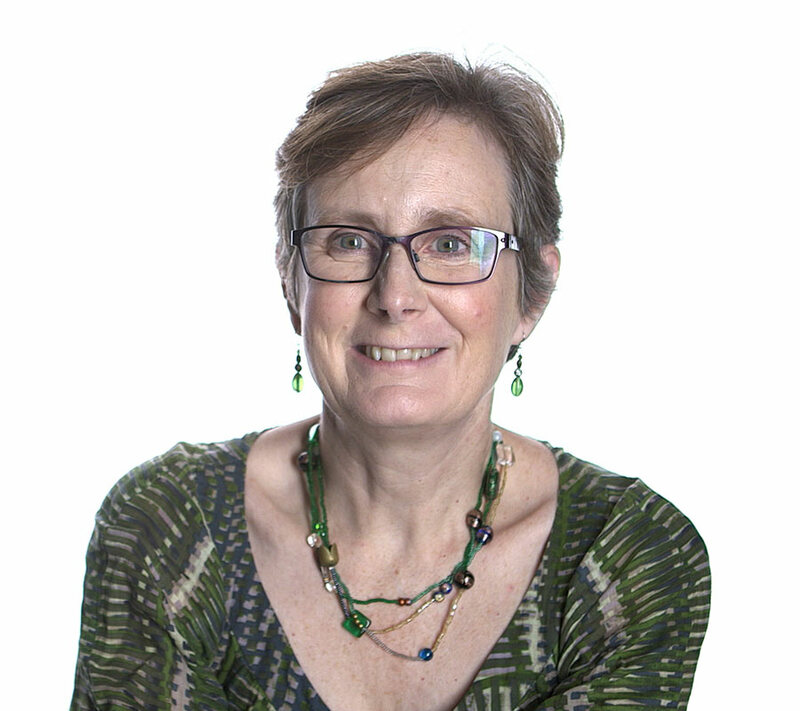 Ann’s extensive experience includes rail disputes, rail regulation, liability claims and procurement. She also advises on regulatory and criminal investigations as well as commercial disputes across a range of industries. Eva is a graduate member of ICE, having completed a MEng Engineering Design course at the University of Bristol, then a six month Engineers Without Borders placement in Ecuador, where she worked on improving rural water supply systems. Eva is currently based in the Bristol Water offices, working on water treatment works, pumping stations and mains diversions. She is primarily a civil engineer, but in carries out a considerable amount of coordination and liaison work. I started work straight from school for South West Water Authority in the drawing office. Updating plans with apparatus and responding to enquiries. I transferred in to the Mains Drainage section when the company was privatised, I enjoyed the change and the responsibility of drawing up schemes, long section, construction details etc under the guidance of the engineers. I left when my progress was hampered. I worked in a woolshop as a manageress and then when the shop closed moved to Cornwall where I worked for a while for a timber frame housing company and then an Architect before I secured a position as a Trainee Technician with Cornwall County Council. This all seems such a long time ago. I rotated through an number of positions in a variety of teams, I passed my professional review for IEng AMICE in 1995 and then transferred my membership to MICE in 2001. I became FICE in 2013. I have spent a number of years now at Cornwall Council holding positions such as Minor Improvements Officer, Streetworks Assistant, I have been seconded out to complete the role of Trunk Road Manager and I have held the position of Partnership Coordinator and Business Improvement Manager. My longest serving role was in highway maintenance and currently I am enjoying being an Area Surfacing Manager with CORMAC Solutions Ltd. I am currently the Wessex Area Flood & Coastal Risk Manager for the Environment Agency. The role makes me responsible for providing an overview on all flood and coastal risk, high quality data on risk and communicating this data in suitable formats for professional partners and politicians to make informed. I also work on community engagement on flood and coast erosion risk and climate change, promoting improvements in weather forecasting and monitoring, providing a flood warning service, providing flood and erosion defences with the delivery of a 6 year capital programme, securing external funding, and ensuring existing defences are maintained. I’m also a Category 1 respondee under the Civil Contingency Act, so I work with emergencies and civil authorities during incidents and on future resilience and readiness. I sit on a number of local, regional and national bodies e.g. ICE City Club Chair, past SW ICE Regional Chair, ICE Regional Committee, national ICE Geospatial Panel, UWE University Industrial Advisory Panel, Future Forum, Dorset Coast Forum Steering Group, World Heritage Jurassic Management Group and Steering Group, EU Interreg Projects, KRING ( European North Sea Tidal Surge Group), LRF Execs, etc. My career experience has included work throughout the UK working for consultants, contractors, local government and government agencies as a promoter, option appraiser, designer, constructor, project manager, programme manager, operator, strategic planner, policy delivery. I’ve worked on range of projects including public health, sewerage, sewage stations, marine structures, tunnels, highways, bridges, office blocks, off shore structures, pipelines, pumping stations, flood defences, reservoirs, inland navigation structures, land drainage, etc. Outside of work I’ve got a number of interests, including sea kayaking, cycling, sea swimming, hill walking. I’m passionate about my work with its mix of geology, natural geomorphological processes, scientific investigations, application of engineering solutions provision of a public service and learning from our communities. Sarah Kellerman is a Partner within the Contract Solutions team of EC Harris. Sarah is an experienced Chartered Civil Engineer with legal qualifications, originally from a consulting engineering background; she has 28 years of practical experience working for client organisations, consultants and contractors in civil engineering, quantity surveying and project and commercial management. Sarah has recently provided contract and commercial services to power station, industrial and oil and gas plant clients. Her experience is over a diverse range of sectors including water, marine, rail, highways infrastructure, utilities, building and civil engineering, public works, nuclear, oil and gas, petro-chemical, power, and shipbuilding/refurbishment. 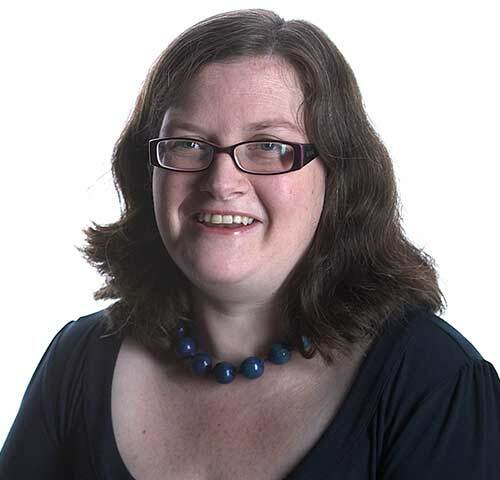 Sarah is experienced in NEC contracts and has been leading and managing the forensic audit of Defined Costs under NEC contracts for the purposes of commercial management and the defence of claimed costs for compensation event disputes. She is currently working on expert witness and procurement commissions and works with client organisation, lawyers, engineers and contractors to develop the commercial strategies needed to ensure that the payment of costs is consistent with contractual entitlement. 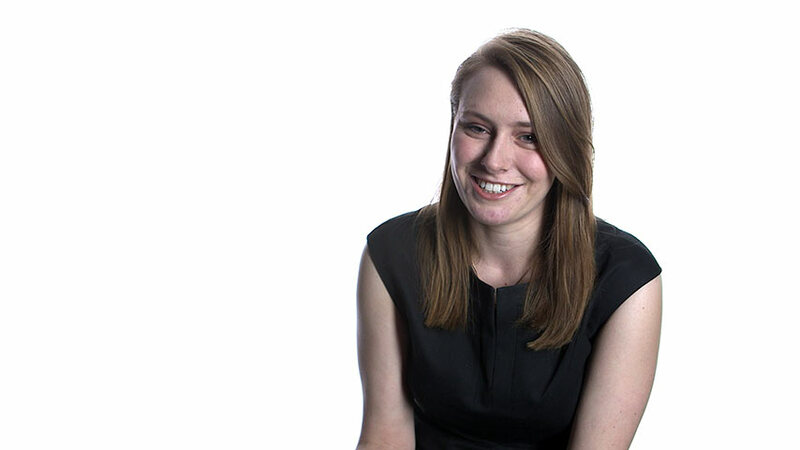 Sophie McPhillips is an Assistant Water Engineer in Atkins’ Water, Ground & Environment business. She has worked in the UK on water treatment systems, pumping stations and pipelines, and abroad in Uganda and The Gambia on rural water supply projects. 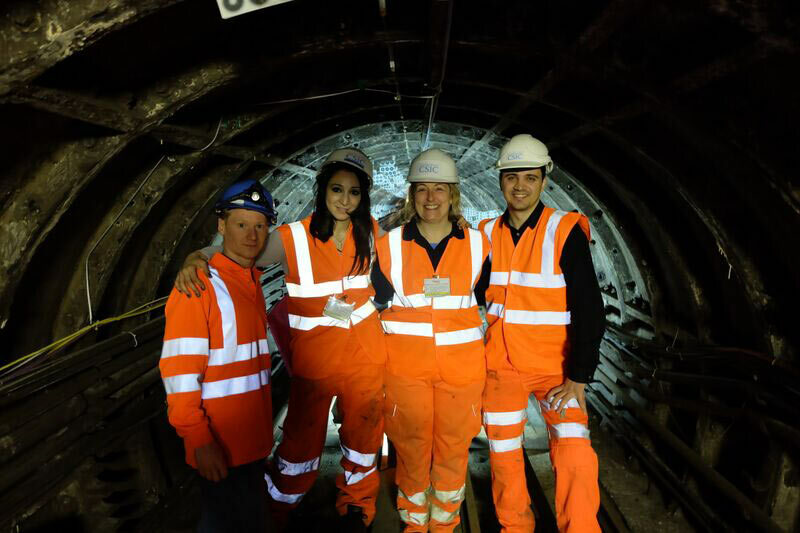 In 2015 she was an ICE President’s Apprentice, working with David Balmforth to research the blockers and drivers of innovation in the UK construction and engineering industries. She co-authored the report ‘Innovation: Stepping up the Industry’ with the other apprentices and she is now working to share the findings with companies and leaders in the industry. Sophie is also an Ambassador for the charity FRANK Water. 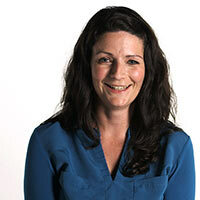 Susan Briggs is a project manager with Fairhust in Glasgow. Her time is currently divided between two roles on the A9 Dualling Programme: seconded to Transport Scotland working on the procurement strategy; and in the CH2M Fairhurst JV working on scheme development. 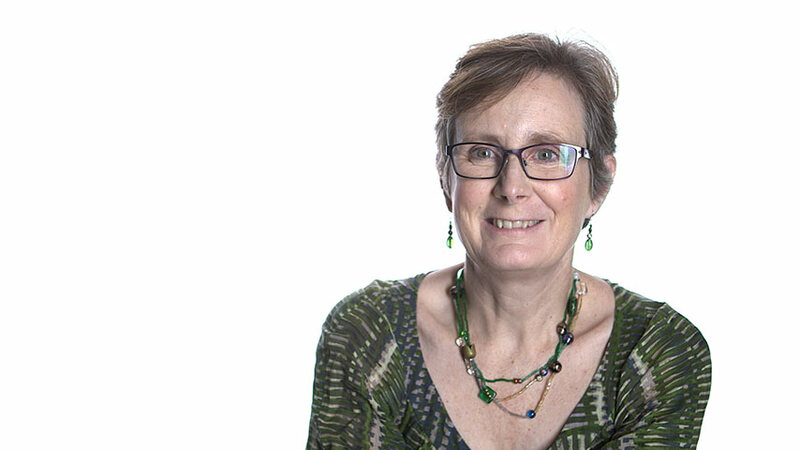 Susan is a chartered civil engineer with over 30 years’ experience in the assessment, design and procurement of transportation projects and over 10 years’ experience of business management. Before joining Fairhurst she worked for Scott Wilson and URS in UK and Ireland and in Eastern Europe and Nordic. Susan grew up and went to University in Glasgow. She joined Scott Wilson Scotland Ltd in 1982 and was based in Glasgow until 2000 when she moved to Newcastle upon Tyne and then, in 2005, to Dublin. She became a Director in 2007. Following re-organisation Susan worked in the Transportation Sector, first in Local Government Services and then in Major Roads. In 2013 she moved to Warsaw, as Regional Director responsible for URS’s Infrastructure business in Eastern Europe and Nordic.